Start taking classes at Mount Pleasant Family Martial Arts and other studios! Mount Pleasant Family Martial Arts is a karate program where "They do more than punching and kicking". 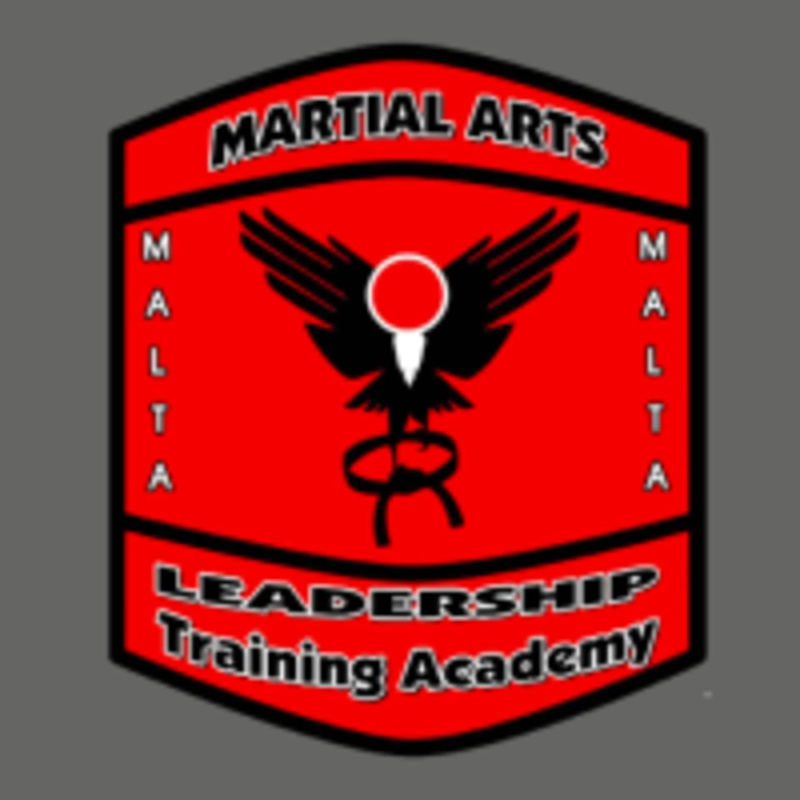 They offer a blend of martial arts styles for kids and parents for families that want to train together in a family friendly environment. Wear comfortable athletic clothes that you can move freely in. Mount Pleasant Family Martial Arts can be located at 3381 S Morgans Point Rd #507 in Mount Pleasant.